Posted October 22, 2015 by Peacock Computers. Productivity and versatility for everyday computing. Meet the 15″ laptop that delivers efficient performance and great features, like discrete graphics, VGA out ports and a built-in optical drive. Powerfully efficient: Work through your day with ease and speed with 4th and 5th Generation of Intel® processors and up to Core™ i5 performance. This ultra-low voltage processor delivers power-efficient performance for longer battery life. Sharper visuals: Multitask faster on the Vostro 15 – especially for graphics-rich applications, like photo and video editing or gaming with the Intel® HD Graphics solution. Better performance: Count on Gigabit Ethernet to increase your throughput, minimize transfer times and enhance your ability to stream high-bandwidth files to connected devices without interference. 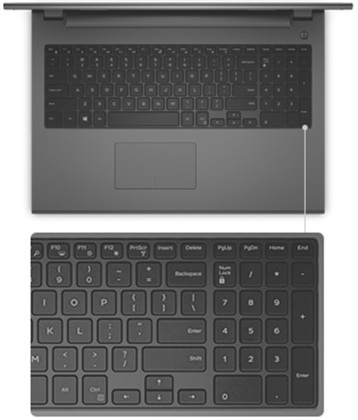 Convenient keypad: The Vostro 15 keyboard features a 10-key numeric pad that supports faster input. Built for portability: Starting at only 2.38kg, the Vostro 15 is packed with the latest features, yet still lightweight enough to transport easily between office and home. Easy connectivity: Simplify connections to projectors and external monitors with a VGA output. Quickly connect to your external devices with one USB 3.0 and two USB 2.0 ports and transfer files with an SD card reader. Anti-glare for optimal viewing: A 15.6″ anti-glare screen with HD resolution gives you the clarity you crave for vivid viewing in any environment. Pop your favourite movie into the built-in optical drive and relax. Room for growth: Store files with up to a 1TB hard drive. Save and access presentations, documents and media without worrying about space limitations. Practical design: Vostro 15 is fitted with a durable textured cover and grey wave pattern so it’s easy to grip. Easy video conferencing: Take your meetings online or chat with friends and family thanks to an HD webcam and impressive sound from Waves MaxxAudio®. Work confidently knowing your Vostro 15 is protected under our world-class warranty with Next Business Onsite Service after Remote Diagnoses2. 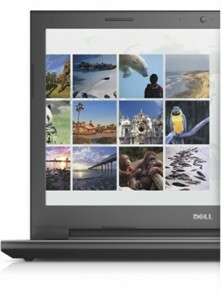 Dell ProSupport – Faster, more reliable support services designed to address the technology challenges you face today. This support portfolio is focused on your needs, time demands and budgets. 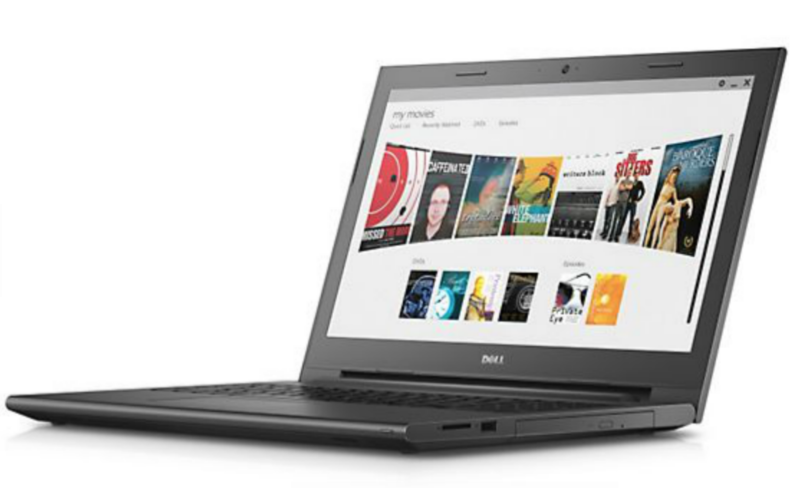 Dell ProSupport starts with the Dell ProSupport for End-Users service model, designed to take care of both you and your employees’ IT needs 7×24. Dell Accidental Damage Service – Repairs or replaces accidentally damaged systems. Computrace Theft Protection – Tracks stolen systems and remotely wipes sensitive data. Keep Your Hard Drive – Retain a failed hard drive and receive one replacement drive while under warranty. Hard Drive Data Recovery – Recover your data, even if you forgot to back it up. Certified Data Destruction – Destroys data, provides certification of destruction, and disposes of the disk.